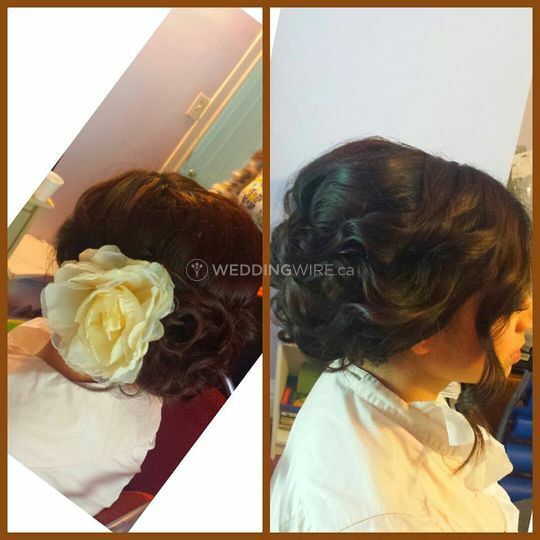 Hummi's Hair & Makeup ARE YOU A VENDOR? 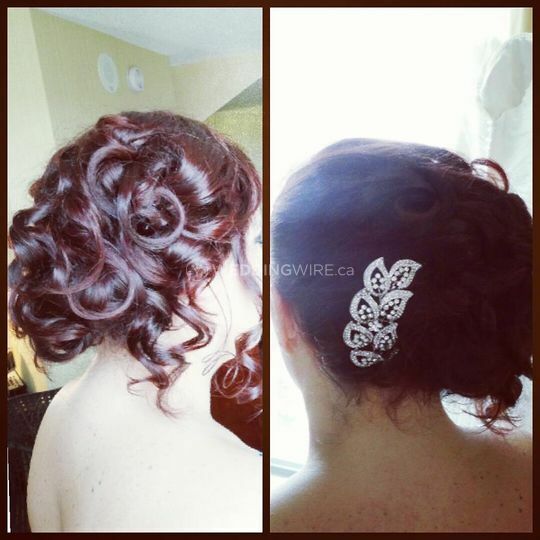 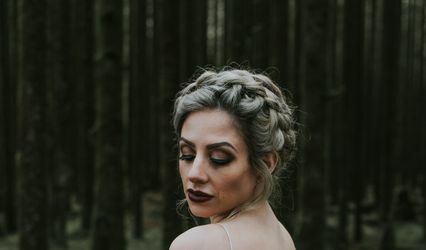 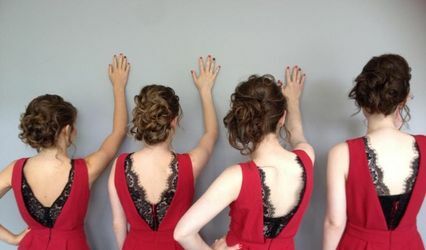 Located in Langley, British Columbia, Hummi's Hair & Makeup is a company that specializes in mobile hair services for weddings and other special occasions. 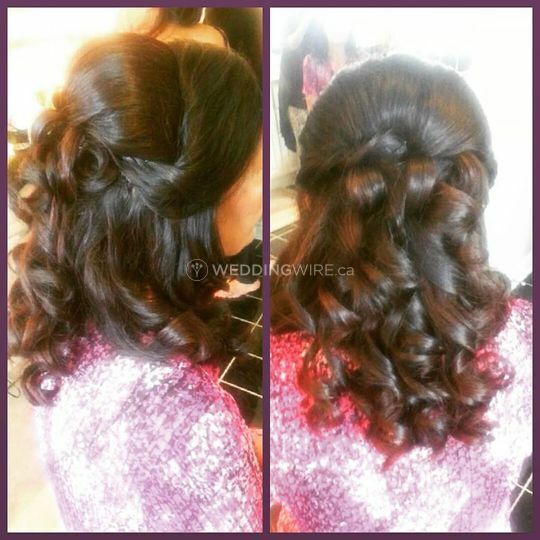 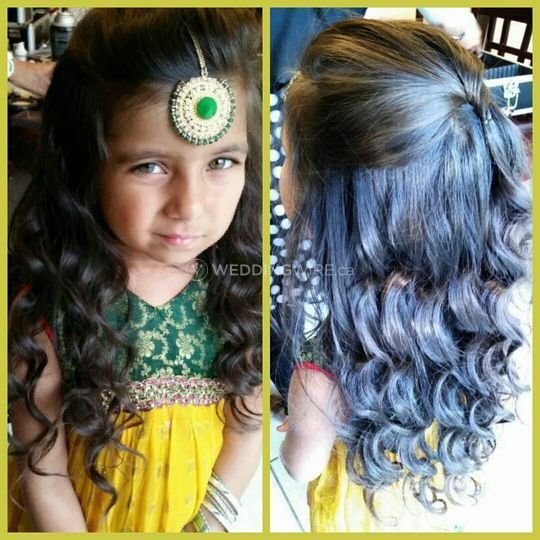 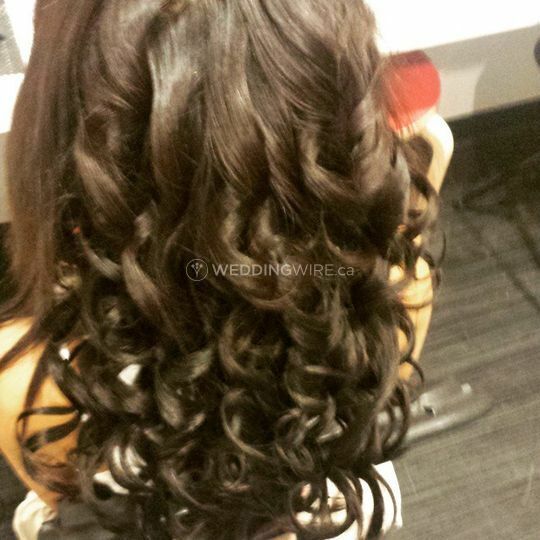 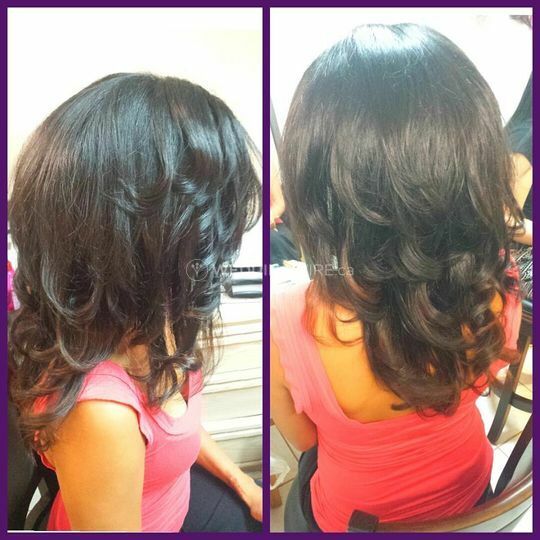 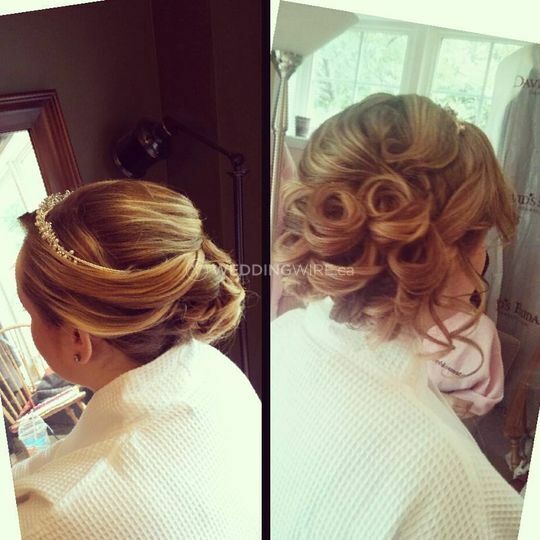 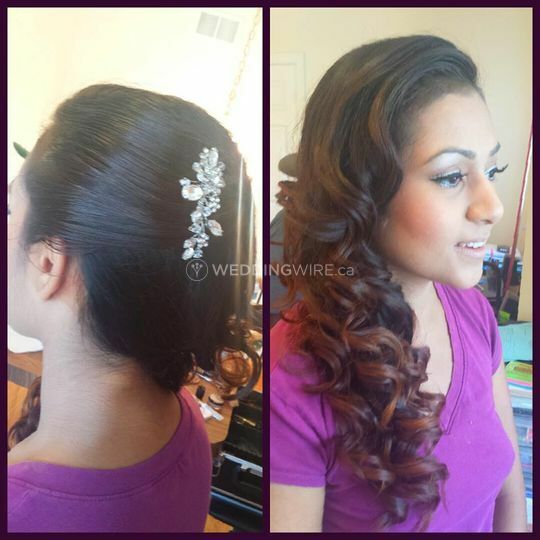 Owner and stylist Hummi is passionate about creating hairstyles that match perfectly with your overall bridal look. 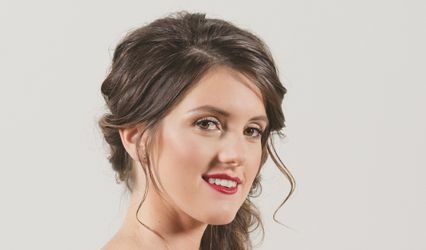 She has been in the industry for over 10 years and has participated in numerous local and international fashion shows.